This compelling story happens in the magical time of Wu Zhao, China’s first woman emperor, in Tang Dynasty during the 8th century. 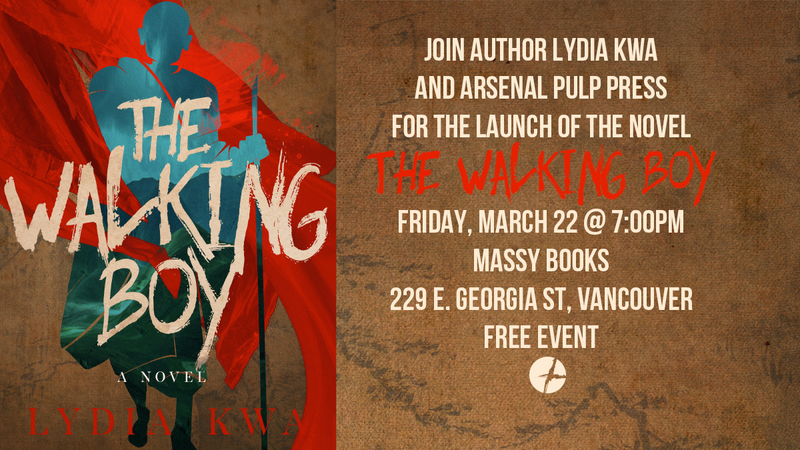 The novel was first published by Key Porter Books in 2005, and now, it is celebrating a second life with Arsenal Pulp Press. 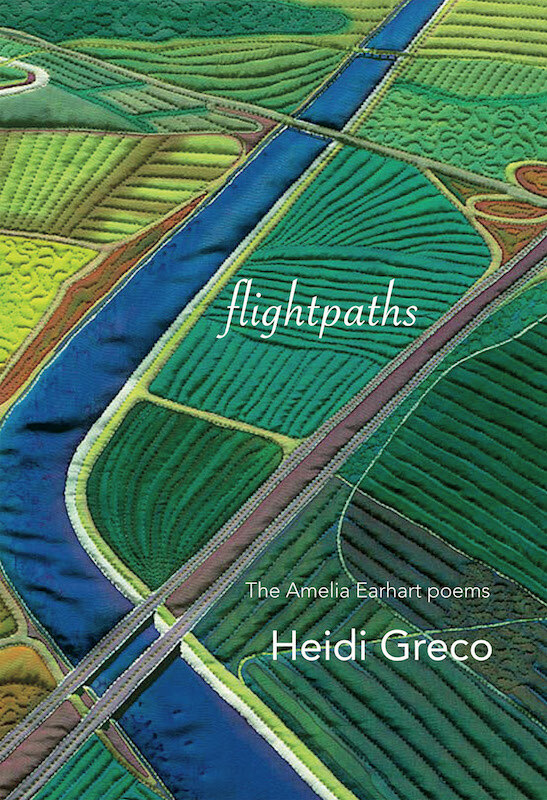 Heidi Greco’s Flightpaths is a captivating exposition into the story of Amelia Earhart (July 1897), the pilot, celebrity author and women’s rights advocate who disappeared in her bid to fly around the world over the equator in July 1937. This year, Heidi’s book commemorates the birth and the disappearance of that iconic woman. ‘Not just a mere dog. 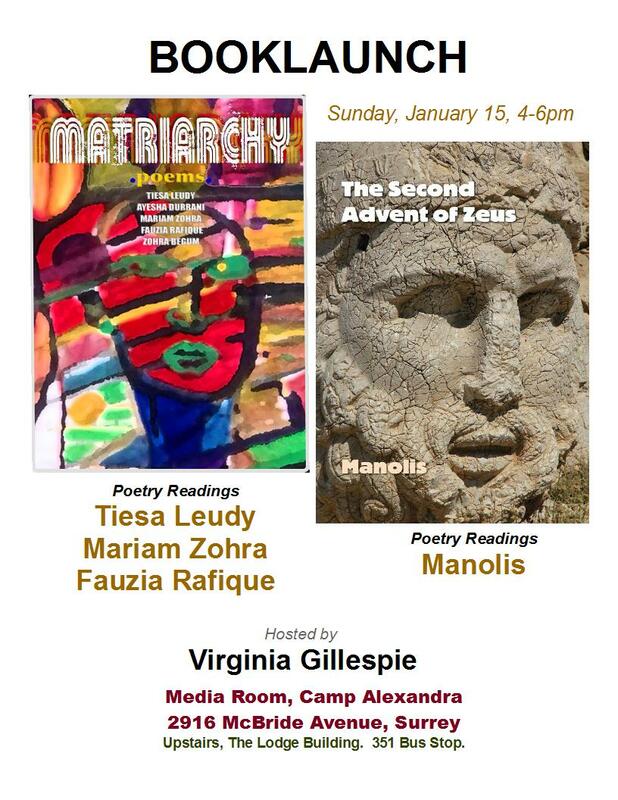 Heidi Greco has published a novella and five collections of poetry including ‘The Amelia Poems’ (Lipstick Press 2009) chapbook that Flightpaths builds upon. And in this, poems and creative prose items are woven into the mystery of the plot. 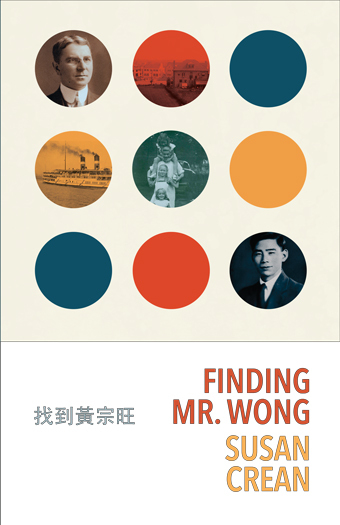 Most interesting aspect of this book is that the author takes the persona of her subject in order to explore it. The intriguing first-person fictionalized biographical narrative was earlier used by author Susan Crean to explore the life of another iconic woman in The Laughing One: A Journey to Emily Carr (HarperCollins 2001), and, it also had a precursor (Opposite Contraries: The Unknown Journals of Emily Carr and Other Writings). Susan’s The Laughing One was short-listed for three awards in 2001 including Governor General’s, and, it won the 2002 B.C. Book Prize and 2002 Hubert Evans. To me, these are good omens for Heidi’s Flightpaths. This 96-page book makes for an effortless, smooth and fast read as it references herstory/history. Ordering information is below. 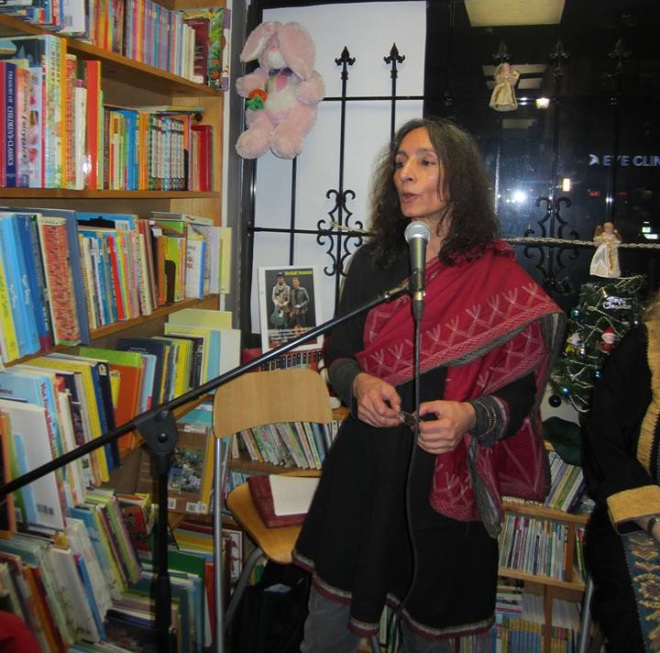 The booklaunch event of my novel The Adventures of SahebaN: Biography of a Relentlessc Warrior at Renaissance Books in New Westminster was a warm and inspiring event, thanks to Lavana La Brey (for having us), Nefertiti SheLa Morrisson (for hosting), Wendy Harris (for her vision about the novel), Valerie Parks, Franci Louann, Enrico Renz, Christopher Hamilton, Ibrahim Honjo, Sana Janjua, Idrian Burgos and Randeep Purewall. Many interesting points came out during discussion; some required more time including the one about names that had also come up at the November 20th event at VG Playroom in Surrey. It expresses the thought that there are perhaps too many unfamiliar and difficult-to-pronounce names for the reader to deal with in both my novels, and if those could be made easier or replaced with more familiar names from the same cultural context, it’ll help the reader stay with the story.